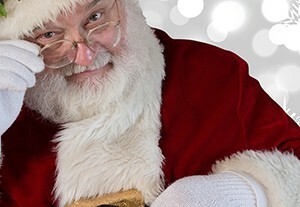 Santa Has A Secret Sauce | Millenium Consulting, Inc. If there are children on your holiday gift list, it can be vexing. You want to give something meaningful but also want the child to be excited about it. Save the mittens and scarves for your Aunt Bethany and Uncle Lewis. 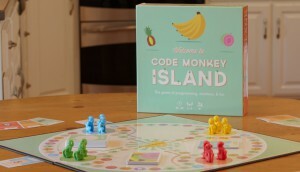 Here are some gifts that will unlock your kid’s creativity. What’s the secret sauce? STEM! Innovative entrepreneurs are developing toys and games that drive creativity in the areas of Science, Technology, Engineering, and Mathematics. But mums the word…don’t tell! Starting at a very young age kids are building and programming their toy’s functions. 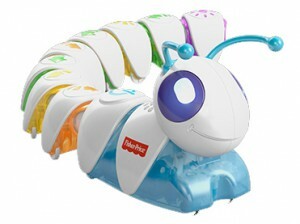 Fisher-Price has developed the Think & Learn Code-A-Pillar. It lights, it’s motorized and depending on how the child configures the pieces, s/he directs its movement, direction, and actions. Critical thinking skills are exercised as the child masters the toy. Jewelbots the friendship bracelet you can code. Friendship bracelets just crashed into the 21st century allowing the owners to send secret messages. 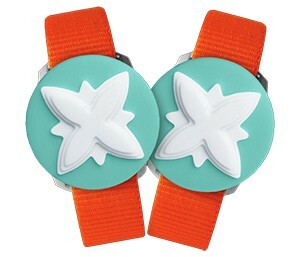 Kids can make their bracelet flash when friends are near, program school colors or even make a game. There’s even a safe, online community where players can share their accomplishments, learn from each other and get support. There are STEM toys for young people of all ages from kids still crawling to tweens and beyond. If you Google STEM toys, there is sure to be the perfect gift for the child on your list. There’s a STEM toy to fit every budget. Happy Holiday!